This is our video summary about our stay in the 4YFN, the entrepreneurs’ fair part of the MWC and organized by the Mobile World Capital. We were there because we were selected by Acció to have a Booth there. We also want to thank the MWC that selected us to participate in two of the most important events of the fair, ‘Pitch the press’ and to make a pitch in front of investors in the Discovery Area. Dinbeat will have its office from next September 2016 in the start-up incubator of Barcelona Activa. 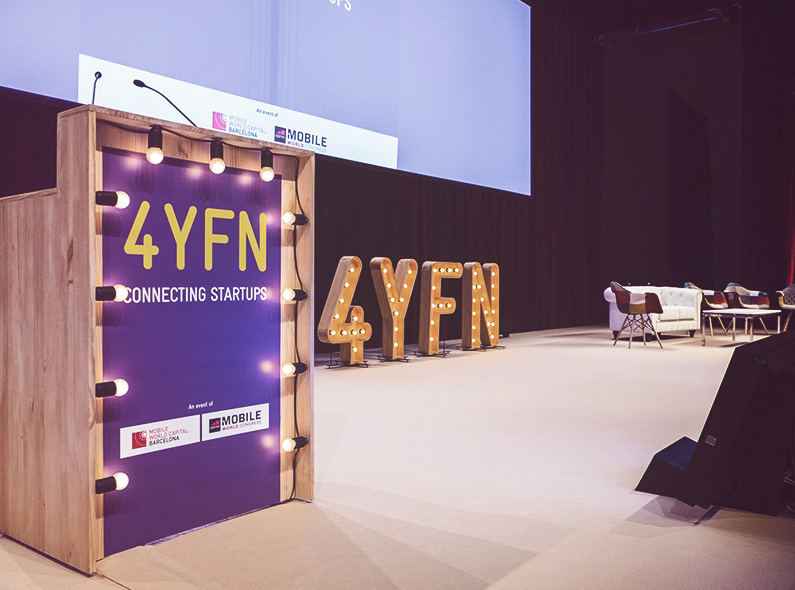 After presenting our project to an announcement from Acció to have a stand at the fair for entrepreneurs 4YFN, which is organized by the Mobile World Capital within the famous Mobile World Congress, we can announce that we have been selected! We are super happy, preparing for the fair with great excitement and desire to be there. 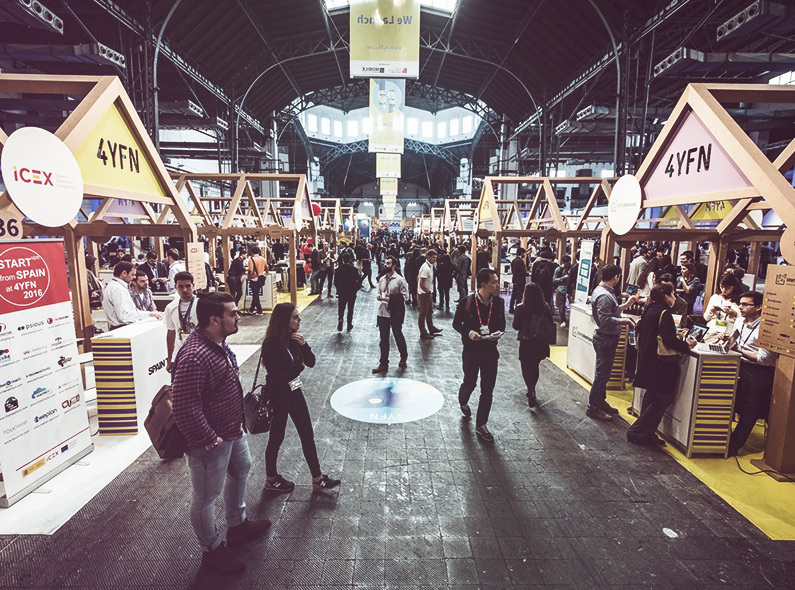 If you are lucky enough to attend the 4YFN, which will be held in Barcelona on the 26th, 27th and 28th of February, you can find us if youstop by the stand R3.13 inside the space that Acció will have the fair at. 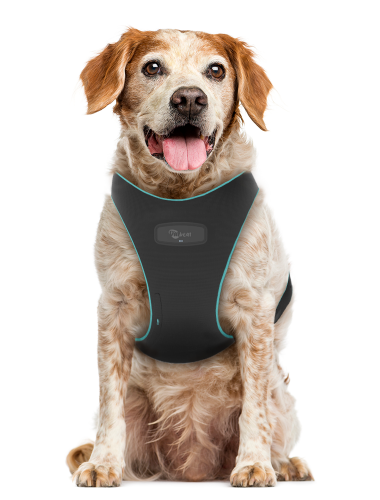 We have been authorized to go to the fair with “Cachito”, our canine companion, we will be there officially presenting our prototype. Before closing this 2017 in the best way we could do it, with our finished prototype, we decided to open a private investment round. 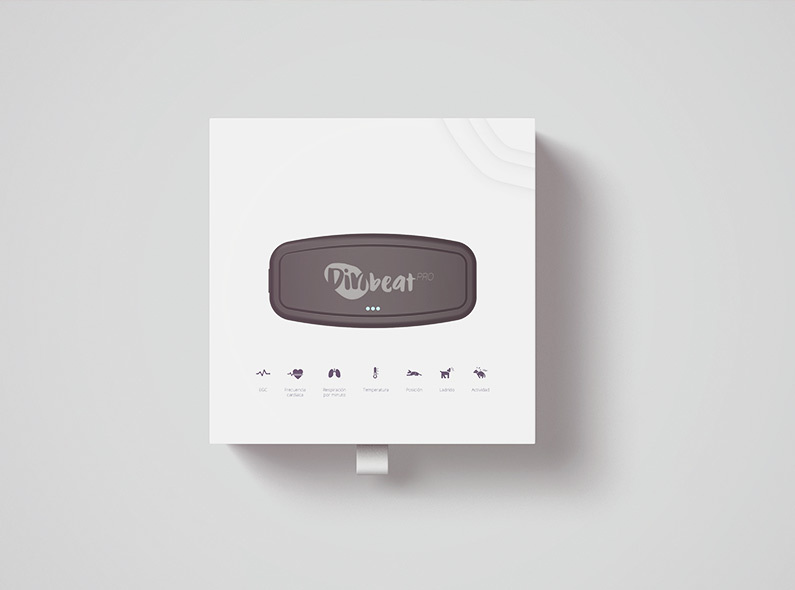 The reason is to get the funds we need to move from prototype to final product and start selling DinbeatPRO. 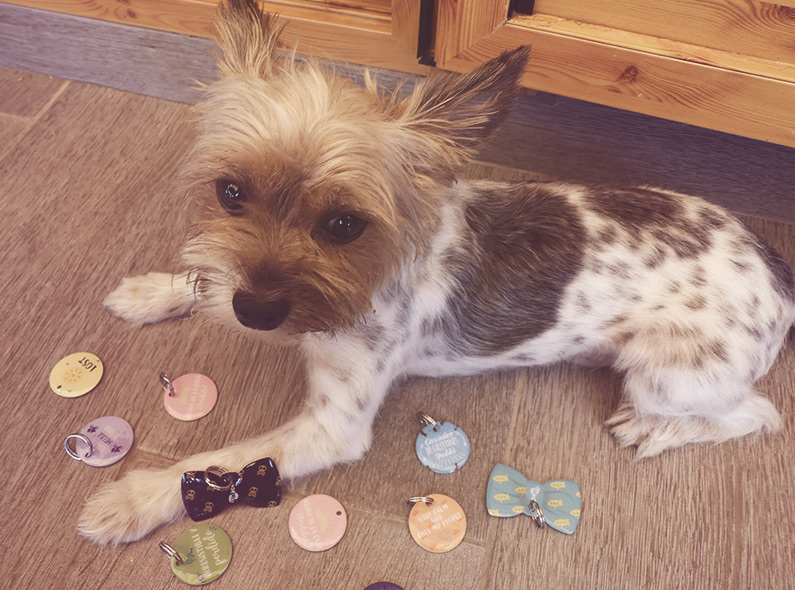 If you are interested in investing in our project and to help us improve the lives of sick pets, you can find more information on a special page that we have enabled with content related to the investment. You can also contact us at contacto@dinbeat.com and we will send you the information you would need. 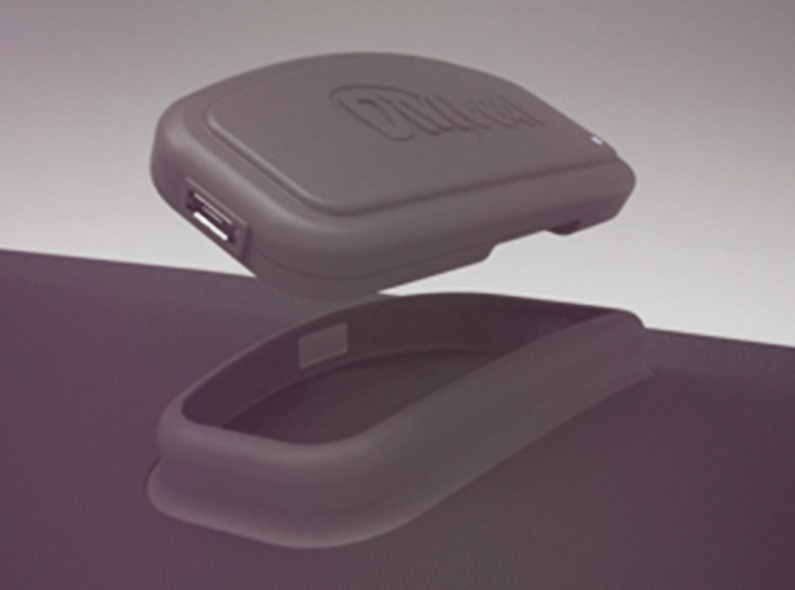 We can officially unveil the design of our DinbeatPRO device. After more than a year of working on the project at the engineering level, developing and testing the entire electronic system of the device, we began to shape DinbeatPRO on a design level. We had to find the perfect balance between ergonomics, comfort and the tech aspect that we like so much. We are very satisfied with the result it has had! Especially since we have done everything with the dogs welfare in mind. For example, we made sure it was the least invasive possible and that they could to wear it without any discomfort. 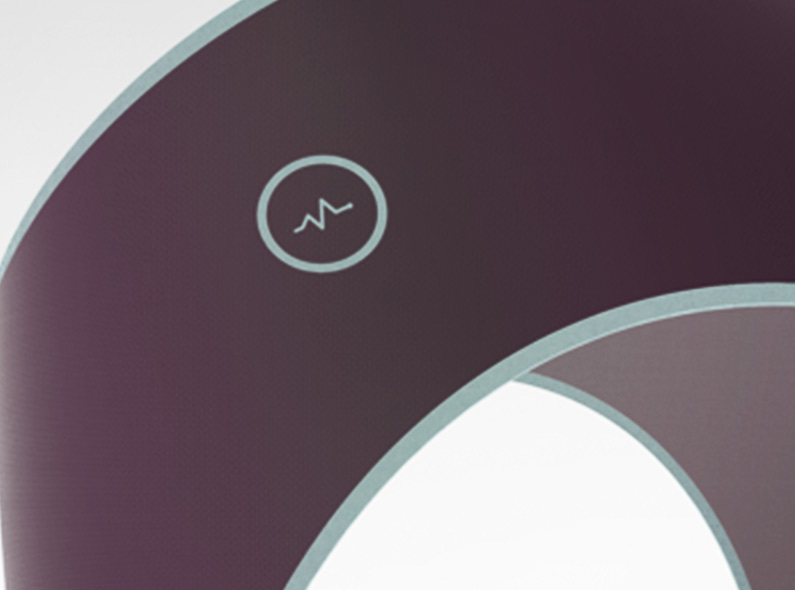 Of course we developed everything, also thinking about the comfort of the professionals who will use it as a normal work tool, and above all respecting the contact areas that we needed to correctly place the ECG (electrocardiogram), respiration and temperature sensors, to get the best possible measurements.